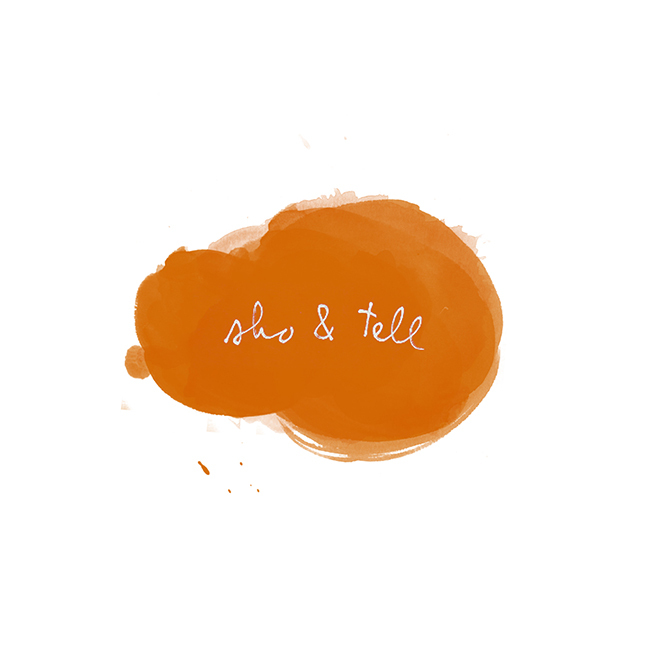 sho and tell: Journal Drawings. I'm so inspired by animation student Tiffany Ford's illustrated month-long diary - or, as she calls it, No Shame November. I'd love to attempt a project like this one day. I also stumbled across this illustration on Tiffany's website, which I love. That high-five demon is one I know well. See more on Tiffany Ford's "No Shame November" tumblr, here, and her blog, here.